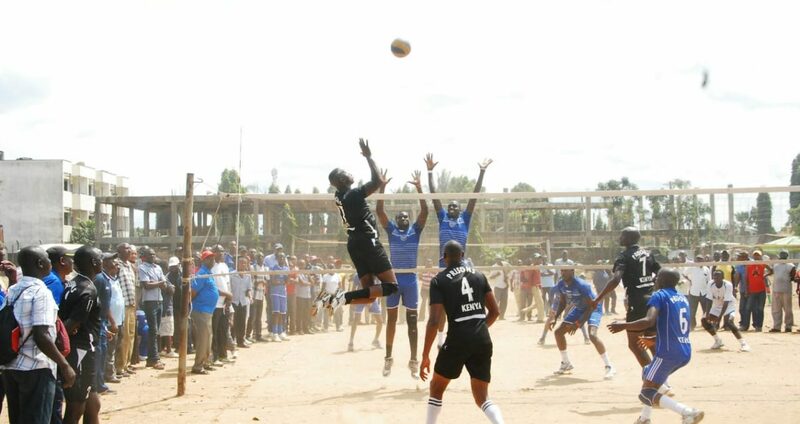 Reigning Kenya Volleyball Federation champions General Service Unit (GSU) and Kenya Pipeline (KPC) recorded 100% wins in the in the KVF league played today in Nakuru’s Afraha Stadium. 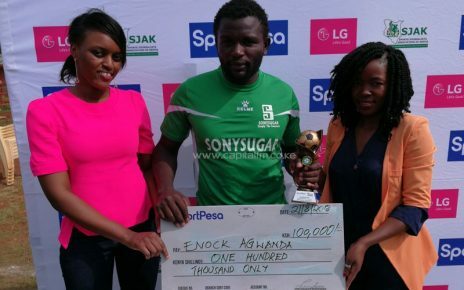 The good results made the men and women’s clubs to stay on course to defend their KVF league titles to make a cut into the play-offs. In men’s category, one week after winning GSU Mwalimu Nyerere Memorial Cup in Tanzania in, GSU won all their matches today without conceding a set. 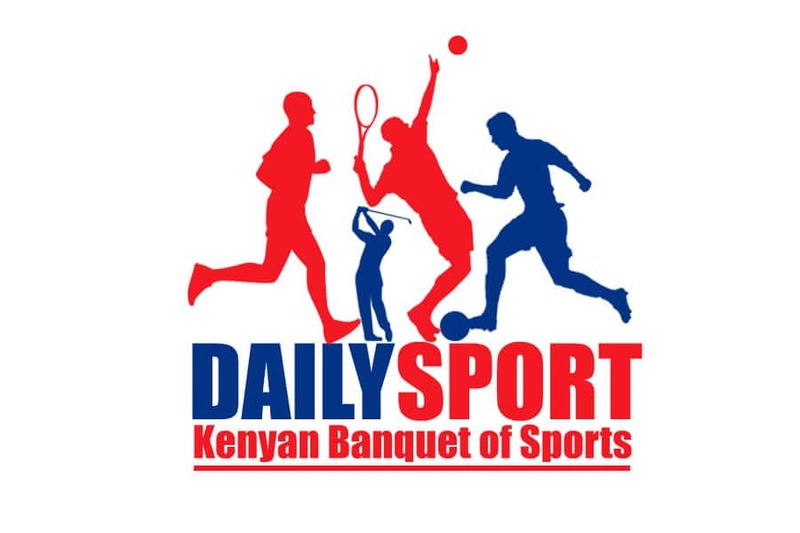 In their opening match, GSU defeated Naks 3-0 (25-20, 25-15 and 25-15) won with similar sets against Vihiga County in 25-17, 25-17 and 25-22 and finalized their straight win against Kenya Ports Authority. KPC defeated Kenya Commercial Bank (KCB) in straight sets (25-16, 25-22, 25-15) before underlining their title credentials with a 3-1 victory over arch-rivals Kenya Prisons. 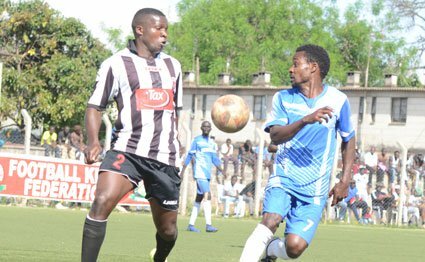 The other two sides who are penciled to square it out in the play-offs alongside Prison and Pipeline are KCB and Bungoma County.